Total Length (in): 191.8 in. Driving Range (mi): 310 mi. 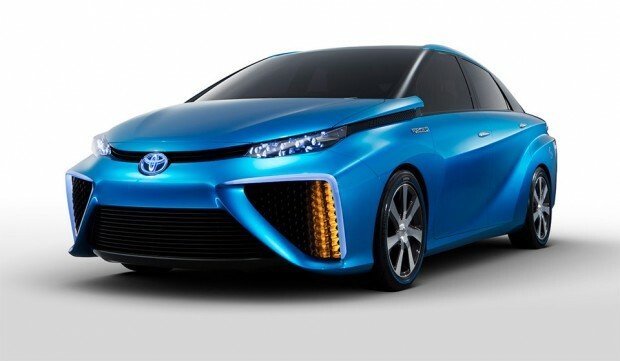 Toyota debuted the four-seat, fuel cell powered FCV Concept at the 2013 Tokyo Motor Show. The vehicle has an electric engine powered by electricity generated via a hydrogen fuel cell. 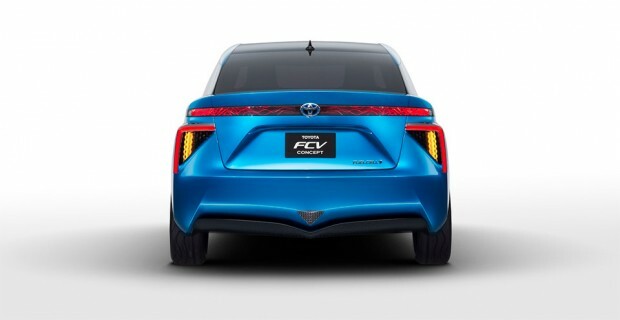 The FCV Concept joins the ranks of the Honda FCEV and the Hyundai Tucson fuel cell vehicles we’ve also seen recently. 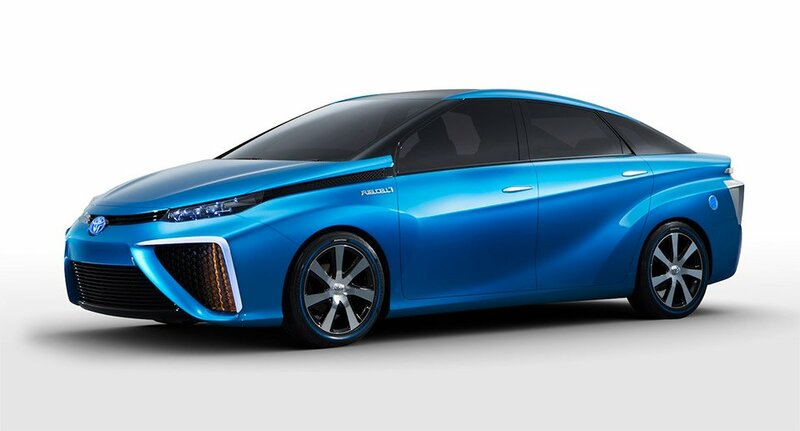 The fuel cell’s power is supplemented by batteries. At a steady cruising speed, the motor is powered by energy from the fuel cell. 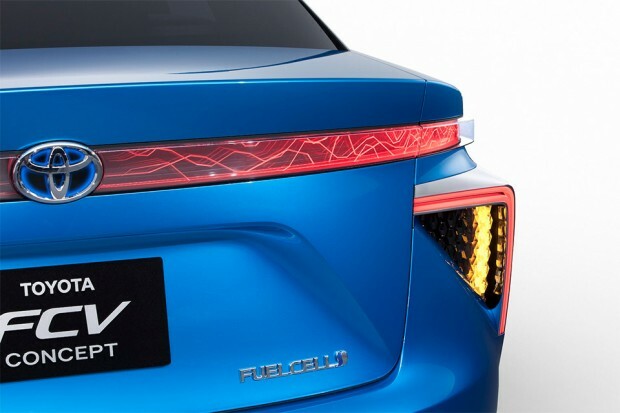 When more power is needed the battery supplements the fuel cell’s output and recharged by regenerative braking, although we’re unsure if the vehicle will also charge the batteries via the fuel cell or through plug-in charging. The vehicle’s two hydrogen tanks are stored beneath, saving room in the interior and trunk. Refueling takes just about three minutes. 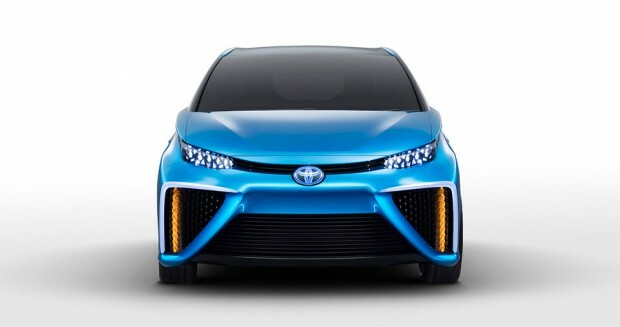 Toyota plans to bring the vehicle to market in 2015.